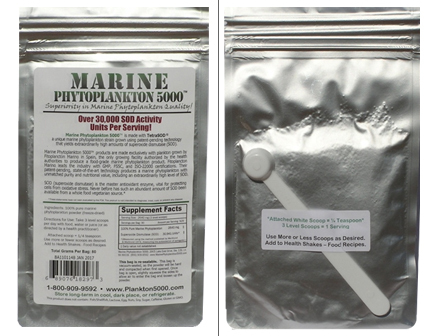 There are a variety of ways to take Marine Phytoplankton. Whether you are looking for the pure powder or a master formula to compliment your existing nutrition or natural health program, there is a suitable product that will fit your needs. 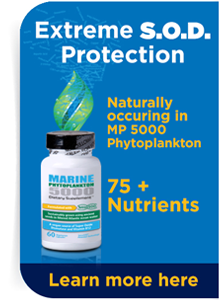 Of course many take our plankton as a health supplement, but because our Marine Phytoplankton 5000 is so nutritionally rich, and is by all means a "whole food", many of our customers are now using our plankton as a food condiment. Adding just a dash of plankton to many different food dishes can increase your nutritional benefits greatly. With over 10,000 SOD units in just 1/4 teaspoon, you can turn a dinner dish, salad or smoothie into a high-antioxidant power punch! 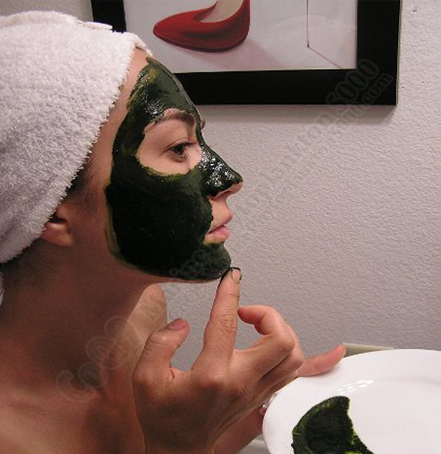 And now many woman are claiming facial benefits by using plankton as a homemade face-mask. After all, superoxide dismutase is #1 recommended in fighting wrinkles and anti-aging! Have you ever noticed that unhealthy foods tend to taste really good while a lot of very healthy foods don't? This is true for Marine Phytoplankton. 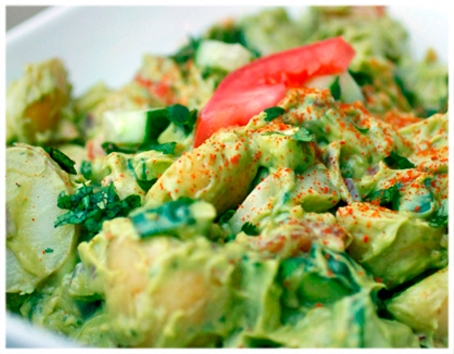 While at first your tastebuds may not sing with delight, you will soon grow to like it. 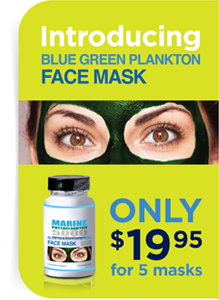 The super nourishing effects of marine phytoplankton help your taste-buds to adjust while your vitality excels. 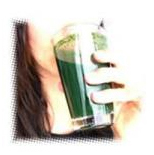 The taste is similar to "Green Food Drinks" with a slight marine/seaweed taste. Some people love it, some people prefer capsules. 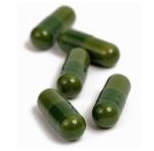 Taking it in capsule or powder form both offer equal nutritional benefits. 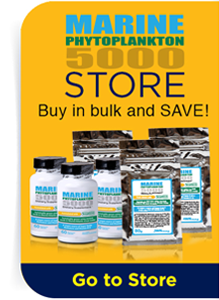 When taking the capsules, keep in mind that 1 level scoop of pure phytoplankton powder is equivalent to (2) capsules. Individual results may vary, so see what works best for you. Depending on your nutritional needs, the amount of Marine Phytoplankton you may want to take will vary. We suggest a starting point of one capsule daily (which equals one-half scoop of powder). We recommend taking this amount every day for the first few days and then gradually working up to the amount you feel comfortable with.  Marine phytoplankton is a whole food and is 100% natural, therefore there are no known negative side effects from taking too much. Phytoplankton does have a detoxifying effect, which means taking too much, too soon, could result in nausea and/or increased bowel movements. If you notice these symptoms, simply decrease the daily intake amount for a few days until your body adjusts. 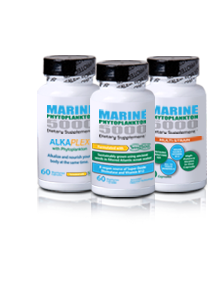 When taking Marine Phytoplankton powder, we suggest mixing the powder into a liquid. 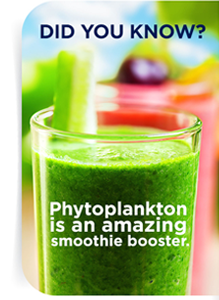 Because the Marine Phytoplankton comes from the ocean, it has a bit of an unpleasant taste. Most customers find that mixing the product into some cranberry juice or grape juice helps mask this taste. You can, however, mix the powder into any liquid that you desire. Some customers even mix the powder into applesauce or spread it on toast.